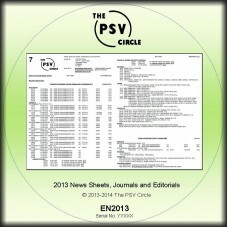 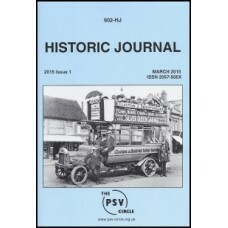 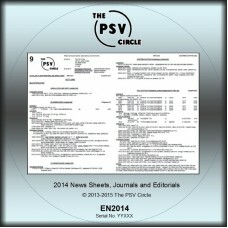 The first issue of the Historic Journal is now available.The March 2015 edition of HJ cont.. 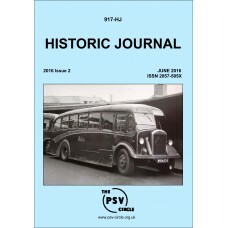 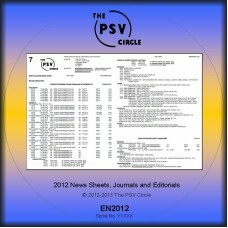 The second issue of Historic Journal is now available.The June 2015 edition of HJ contains.. 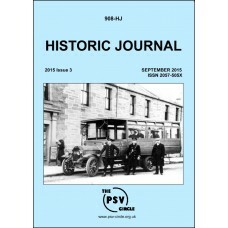 The third issue of Historic Journal is now available.The September 2015 edition of HJ contains&.. 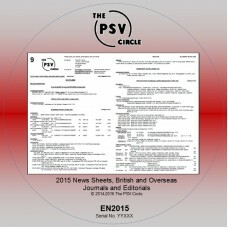 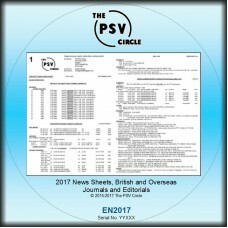 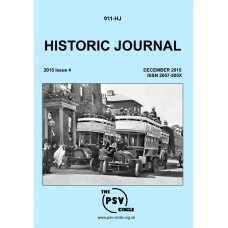 The fourth issue of Historic Journal is now available.The December 2015 edition of HJ contains&.. 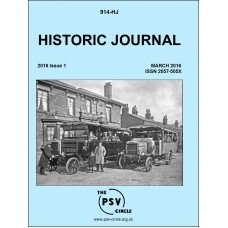 The fifth issue of Historic Journal is now available.The March 2016 edition of HJ contains:A Fl.. 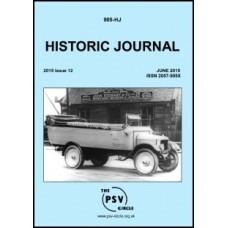 The sixth issue of Historic Journal is now available.The June 2016 edition of HJ contains ..